« Can Mitochondrial Donation Save Lives? The Ballarat STEM Network and Inspiring Victoria are pleased to invite you to hear from Australian writer and comedian Craig Reucassel, best known for his work on ABC’s The Chaser and for going through your bins on The War on Waste. 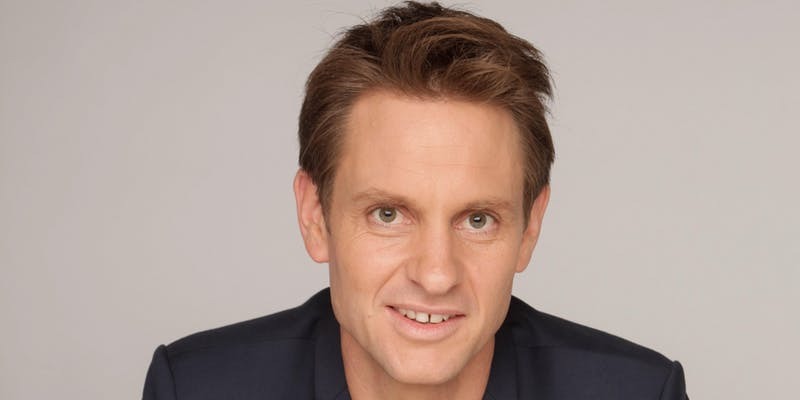 Craig and a group of satirical comedians founded The Chaser newspaper, which led to a number of ABC TV Chaser programs including The Election Chaser, CNNNN, The Chaser’s War on Everything, Yes We Canberra and The Hamster Wheel. Craig is not afraid of politicians – his many comedic stunts have included him hugging John Howard while holding an axe and approaching Peter Debnam in nothing but Speedos (well before it was made fashionable by Tony Abbott). Join us, and join the war on waste movement! Light supper provided – RSVP by 1st December. This event is supported by the Ballarat STEM Network in partnership with the Ballarat Tech School and the Inspiring Australia – Science Engagement Program in support of community life long learning.